What happens when a nineteen-year-old boy leaves home and heads into the jungles to evangelize a murderous tribe of South American Indians? 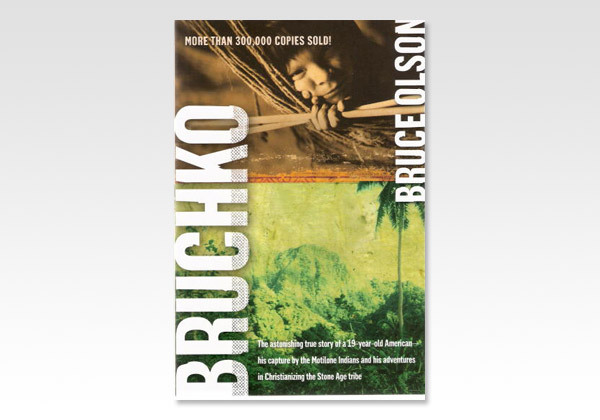 For Bruce Olson it meant capture, disease, terror, loneliness and torture. But what he discovered by trial and error has revolutionized the world of missions. Living with the Motilone Indians since 1961, Olson's efforts have also won him the friendship of four presidents of Colombia and appearances before the United Nations.